Do you have an itch for last minute travel this week? Would you like to take advantage of the perks of your RTX membership? Discounted RTX Getaways are available! Keep reading for further details on this week’s highlighted Getaway. 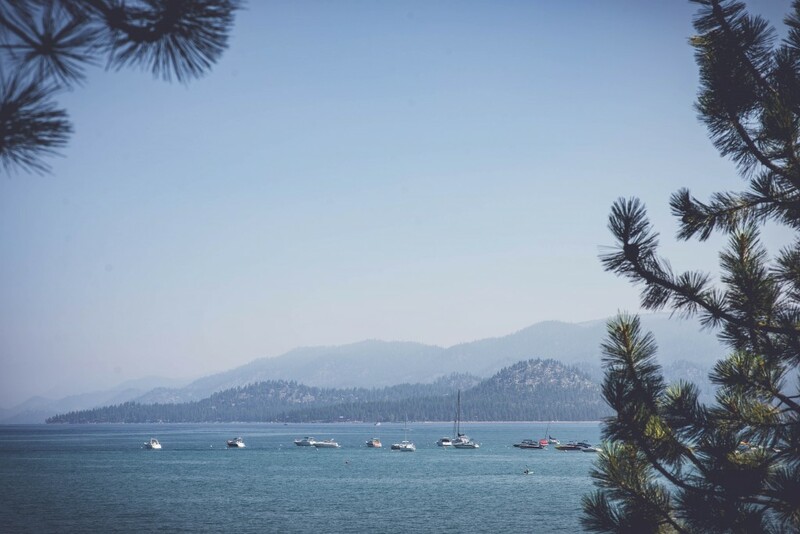 The seasons are transitioning right now at Lake Tahoe, but that doesn’t mean you can’t enjoy the bright, crisp air and blue skies of America’s largest alpine lake. Take a drive on the Lake Tahoe Scenic Drive, which winds 68 miles around the lake- it’s the perfect fall activity at this wondrous place. For a check-in date of Nov. 30, 2018, and a check-out date of Dec. 7, 2018, you can get a standard unit which sleeps up to four people at Tahoe Beach and Ski Club in South Lake Tahoe, CA for the amazingly low price of $7 per night for Premium Plus members. Please login to your RTX account and search under the Getaways tab for even more great last-minute Getaways!